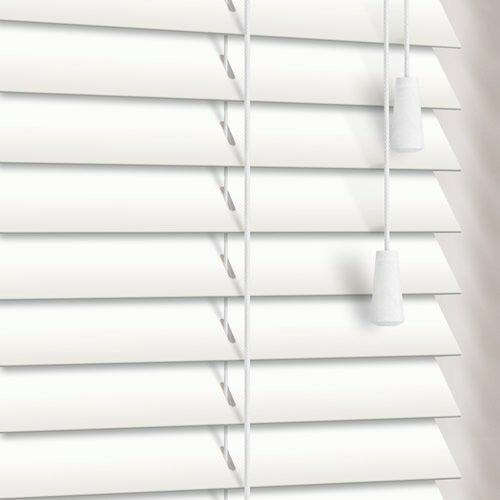 Always stylish, these high quality 25 mm made to measure white wood blinds are a timeless classic. 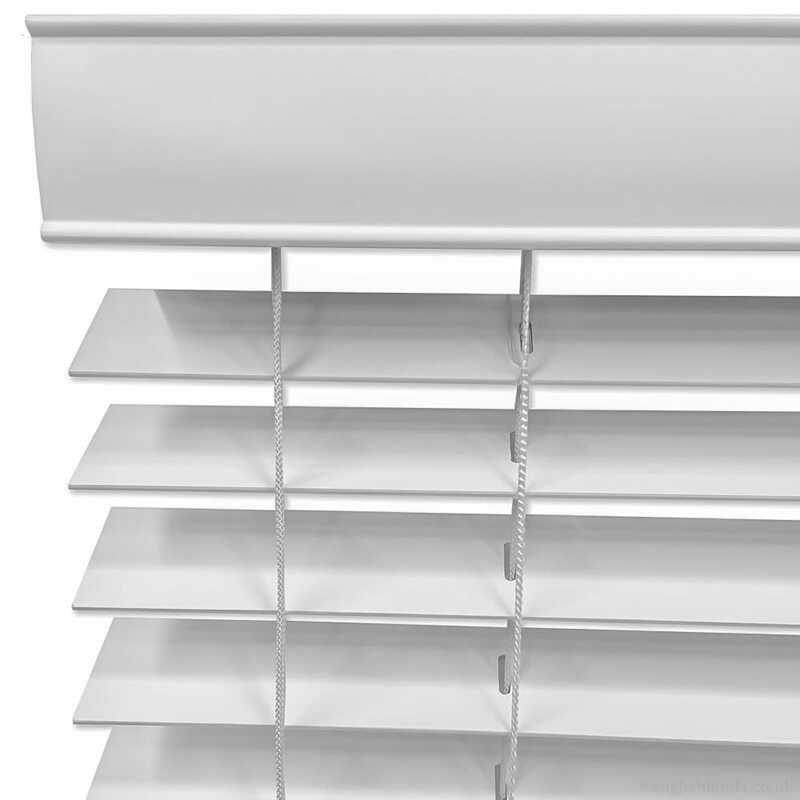 They are a wonderfully chic way to bring a fresh natural look to the windows of your home. Prompt delivery. Item well packed and secure. 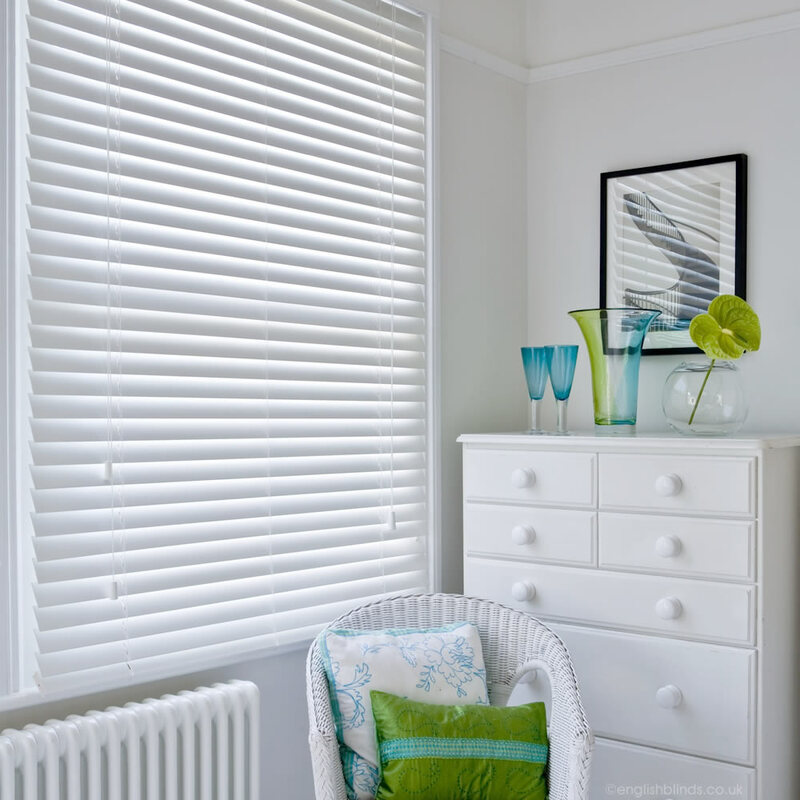 Good quality and stunning design. Straightforward fitting. Overall very good indeed. 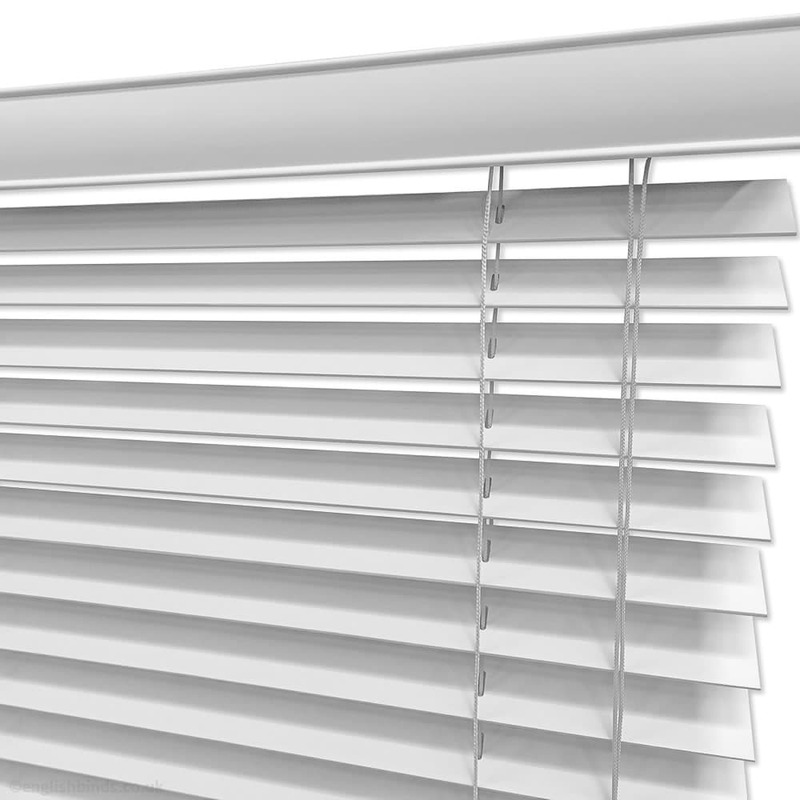 Very impressed with quality of blinds and execution of the orders. 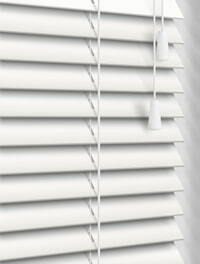 Good choice of blinds, easy to order, helpful measuring guidelines and swift delivery. Highly recommended.